Lulu loves animals. 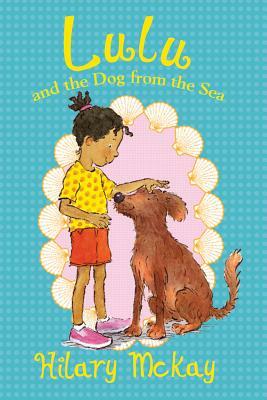 When Lulu goes on vacation, she finds there's a stray dog living on the beach. Everyone in the town thinks the dog is trouble. But Lulu is sure he just needs a friend. And that he's been waiting for someone just like her. The second book in this early chapter book series for young animal-lovers.